Spring has sprung and love is in the air! Wedding season is fast approaching so it’s time to get those engagement photos scheduled before everything gets too busy, especially in those crucial pre-wedding months. Have you been holding back from booking your shoot because of all the staged engagement photos you’ve seen from your friends? Not impressed by the adult versions of stiff prom pictures? You do not need to resign yourself to rigid studio shoots gazing into your loved ones’ eyes. We have an easy and economical solution for that. 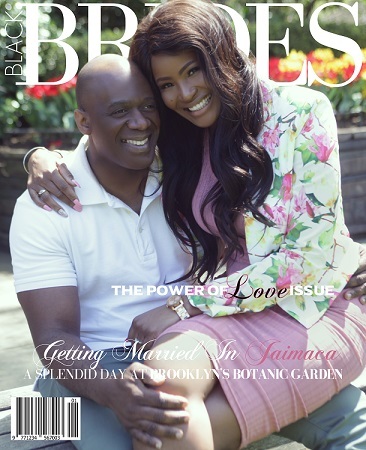 Ricardo Andre Studios, New York City’s premier wedding and engagement photographer, will capture your special love on film at the gorgeous Brooklyn Botanical Gardens. Contact Ricardo Andre Studios today to book your engagement shoot AND receive free photo shoot tips! 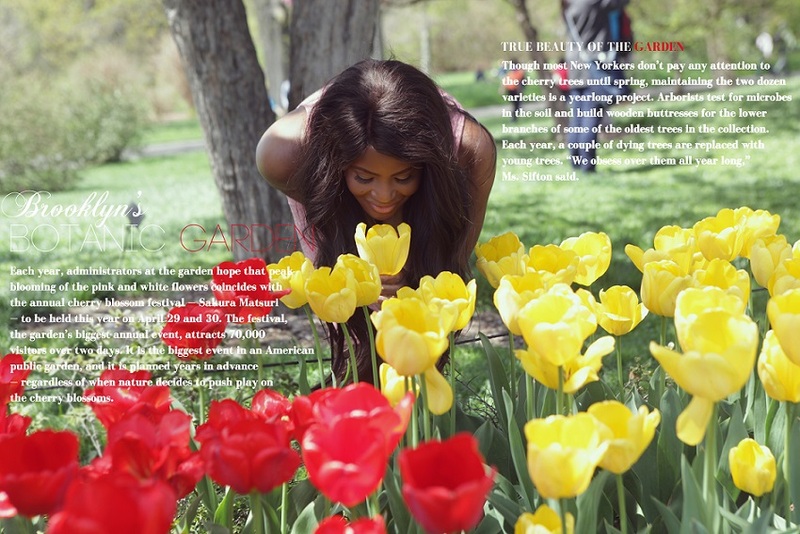 Why Shoot at the Brooklyn Botanical Gardens? The Brooklyn Botanical Gardens are a beautiful get-away in the middle of New York City. The collection of gorgeous gardens, conservatories, and popular flower collections provide an ideal backdrop for your engagement shoot from spring through the fall. The outdoor setting provides the perfect natural light to enhance your features, and the vast number of locations can accommodate sitting, standing, and action shots. The Gardens are also much cheaper than renting a space for a shoot. From Wednesday through Sunday admission is only $15, and free entry for all on Tuesdays. Located on the northeast side of Prospect Park, the site is easily accessible by subway or bus. Scheduling a professional engagement photo shoot is a great idea for so many reasons. First, it’s the perfect way to commemorate your commitment to each other before the wedding frenzy kicks into high gear. The photos can be casual and reflect the nature of your relationship and love for each other. Engagement pictures are also perfect to use for newspaper announcements and save-the-date cards for the wedding. Perhaps the best reason to do an engagement session is that it’s a great opportunity to work with your wedding photographer for the first time. This will help you learn to be relaxed in front of the camera, and learn your photographer’s style. Work out any kinks and communicate your vision before your big day! Ricardo Andre Studios includes an engagement session in our wedding photography packages, so all you need to do is call and book! We will create a photo book for you as if you’re a model on the pages of a bridal magazine. Express your love for each other among the sunshine and flowers!